Is butter better? While that is a question best left for health experts and foodies, recent sales trends reveal that more Australian grocery buyers are purchasing butter than they were five years ago, according to findings from market research organisation Roy Morgan Research. In the 12 months to September 2013, 47 per cent of grocery buyers bought butter in an average four-week period, up from 44 per cent in the year to September 2009. Although butter was not as popular as margarine, its growing sales appeared to have impacted those of margarine, which had declined since 2009, with 54 per cent of grocery buyers purchasing it an average four-week period in 2013 (down from 59 per cent). “The shift towards quality food and ingredients — not to mention the discovery that it’s not as bad for our health as previously believed — have no doubt contributed to butter’s return to favour in recent years,” said Geoffrey Smith, General Manager Consumer Products, Roy Morgan Research. Roy Morgan Research said the gradual but steady growth had been driven by lower income households. While grocery buyers in higher-income earning households were more likely to buy butter, the most consistent growth had been among grocery buyers with household incomes of less than $35,000, with an increase of 5 per cent since 2009. Households that earned between $35,000 and $69,000 were also buying more butter in the year to September 2013, up to 46 per cent from 43 per cent in 2009; households earning between $70,000 and $109,000 saw an increase from 44 per cent to 47 per cent. The highest income bracket (households that earned more than $110,000) saw a slight decrease in butter purchases, down to 52 per cent in 2013 from 53 per cent in 2009. While these figures show that butter is most popular among shoppers from affluent households, Roy Morgan said this bracket could be further evaluated. 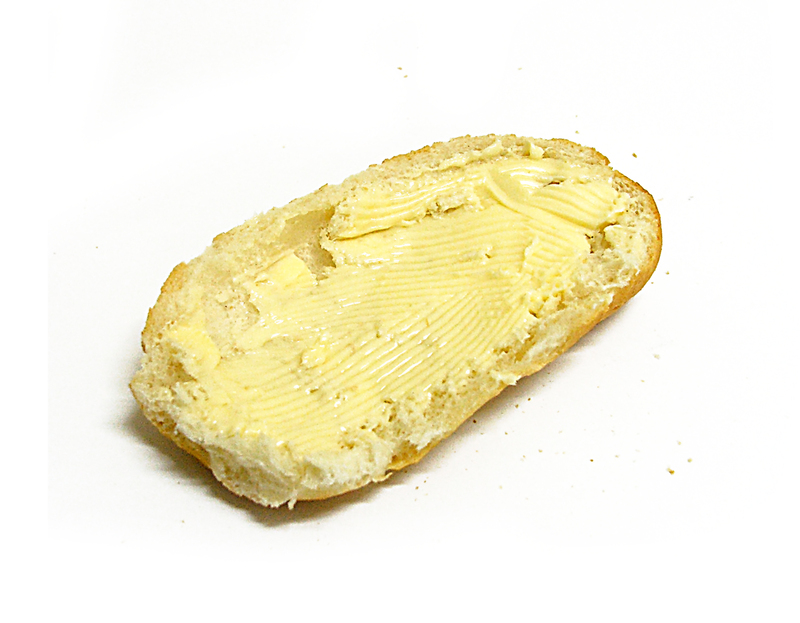 “For instance, 58 per cent of successful, well-off ‘Smart Money’ individuals purchased butter in an average four weeks, a far higher proportion than the national average,” Mr Smith said. “Smart Money are typically the first among their social circle to try the latest hip restaurant — where they’ll probably get the best table because they know the chef,” he said. “As far as these sociable, trendy folks are concerned, a loved one’s birthday is the perfect excuse for a dinner party, giving them a chance to try out the latest celebrity recipes — preferably containing butter,” Mr Smith said.